A stark warning that more public sector leisure facilities face closure because of ever increasing energy costs came from The Energyst earlier this month. In an interview with Sean Midgley, Energy Manager for SIV, who operate 17 leisure facilities in Sheffield, he confirmed the uncertain future that increasing energy costs has created. Midgley has a firsthand view of how it is affecting leisure centres outside of his area because he also works with Sporta. He is seeing the same problems have a drastic impact on the other 220 members of the charitable and social enterprise organisation. Lack of Local Authority funding and rising energy costs have created a maelstrom of anxiety which has gripped the industry for over 20 years. Whilst some centres are able to reduce their energy consumption, keeping costs low consistently with their existing inefficient infrastructure can be problematic. Other centres might lack the full benefits of a joined up energy management strategy across their whole centre, choosing to work on one area at a time. They may also struggle to understand the levels of efficiency their site is capable of without a baseline to compare to. 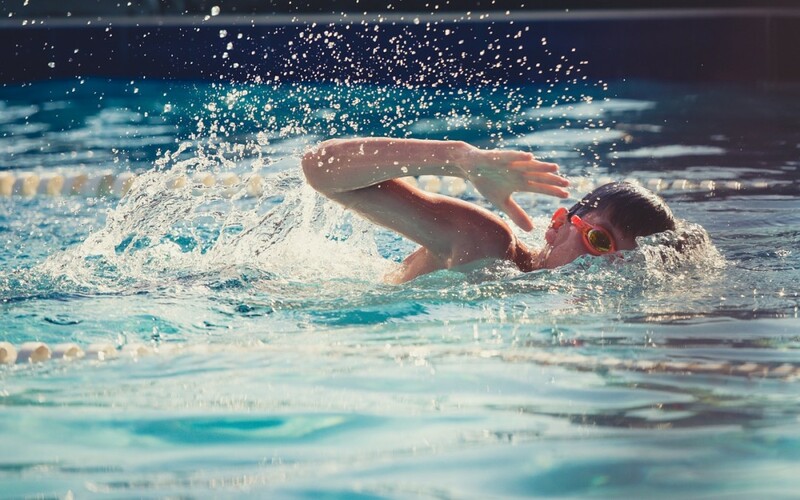 Leisure Energy has been systematically saving leisure centres up to 35% on their energy bills by taking a holistic view of how energy is being used and where it is being wasted. Using the latest understanding of energy efficient technology, we are demonstrating that leisure centres can effectively make significant savings that safeguard the financial future of their centres. We are sponsors of this year’s Quest NBS/ CIMSPA Conference 2017 which focuses on the importance of investing in quality facilities management to achieve long term sustainable benefits. Come and speak to us at the event if your leisure centre needs to optimise its energy use and consistently keep it down.